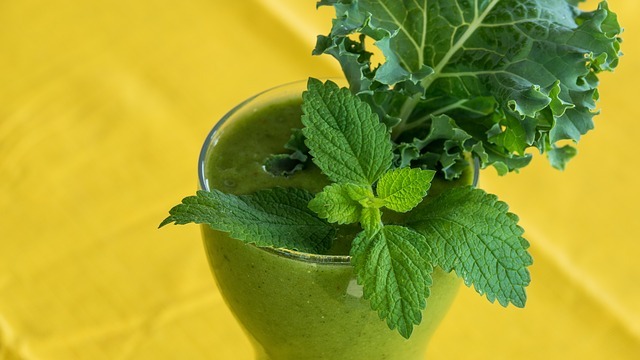 Green smoothie recipes can be made with leafy green vegetables like the super food kale. You can also use other greens to make your green smoothie and you can even use Dulse seaweed for extra nutrition. Kale greens are a leafy green that some call a super food because kale greens have a higher nutrient and mineral profile compared to other leafy greens. Dulse seaweed which is a sea vegetable is another good choice because it also high in nutrients and in minerals. Just blend all of your Organic ingredients in a high speed blender until smooth and creamy. Blend the first 7 ingredients in a high speed blender - then add the rest of your ingredients and blend again. Technically, cucumber, avocado, and lemons are fruit - just a lot lower in sugar than a banana or apple. There are many types of kale greens and the most beautiful is probably purple kale. However, the most popular is dinosaur kale (flat leaf) and curly leaf kale greens. Kale greens are one of the most outstanding from the list of green vegetables and it belongs to the Brassica family of vegetables. 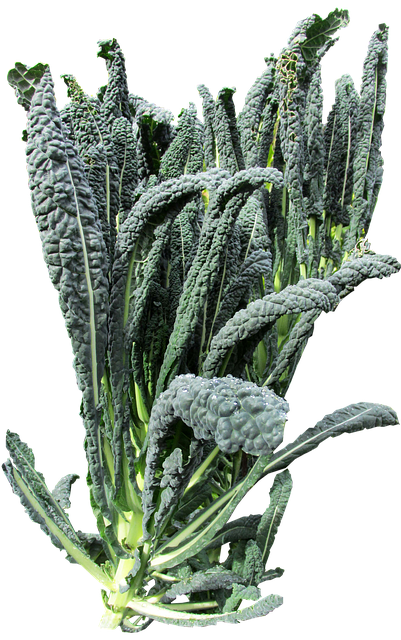 Kale is a great source of Calcium, Manganese, Potassium, Copper, Sulfur, Beta-Carotene, and Vitamins K, C, & B6. And kale will be quite a bit lower in oxalic acid compared to other leafy greens. Oxalic acid is an anti-nutrient that can prevent the absorption of minerals by binding to them. Which means your body can become deficient in magnesium, calcium, and iron to name a few. Oxalic acid is also an irritant and that is why it is very important to stay away from consuming too much in your green smoothies. In fact, I would probably not use too much of any leafy green that is very high in oxalic acid. Which means staying away from one of the highest sources of oxalic acid - Spinach! 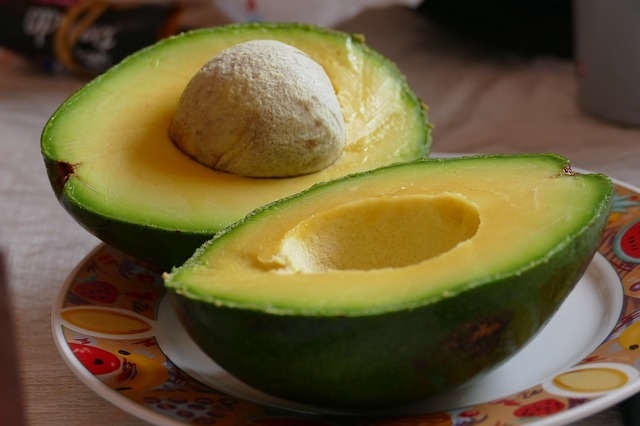 Yes, this is another mineral rich ingredient for green smoothies! Dulse seaweed is an edible algae or seaweed which usually comes in dried form and has a purple or reddish purple color. This sea vegetable is a great source of essential minerals and trace minerals along with being a great source of iodine. 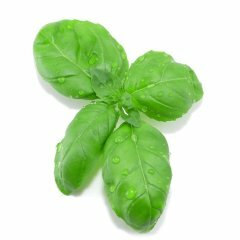 It is very high in magnesium, iron, potassium, and in sodium. Just buy some dulse seaweed flakes and add them to your green smoothie to get more minerals. This is just the tip of the iceberg (ha ha) on how to make a green smoothie. If you would like even more ideas on how to create a great tasting green smoothie, please visit Joy of Smoothies.